A contemporary woman’s look at the ancient Torah, this collection interprets its weekly sections in a light that at once embraces modernity and respects eternity. 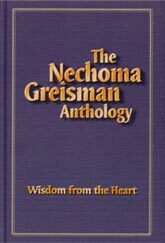 Leader, teacher, mentor, friend, wife, mother… these and more were the many roles of one multifaceted woman scholar named Nechoma Greisman, whose wisdom on the complexity that is life is gathered in this volume. 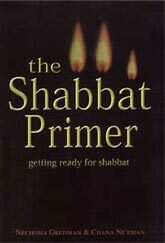 From the philosophical to the practical, Nechoma Greisman coaches us on practical preparations for Shabbat and for welcoming guests. 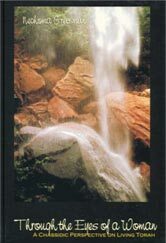 This handy guide imparts spiritual insights and effective tips to the Shabbat newcomer and veteran alike.